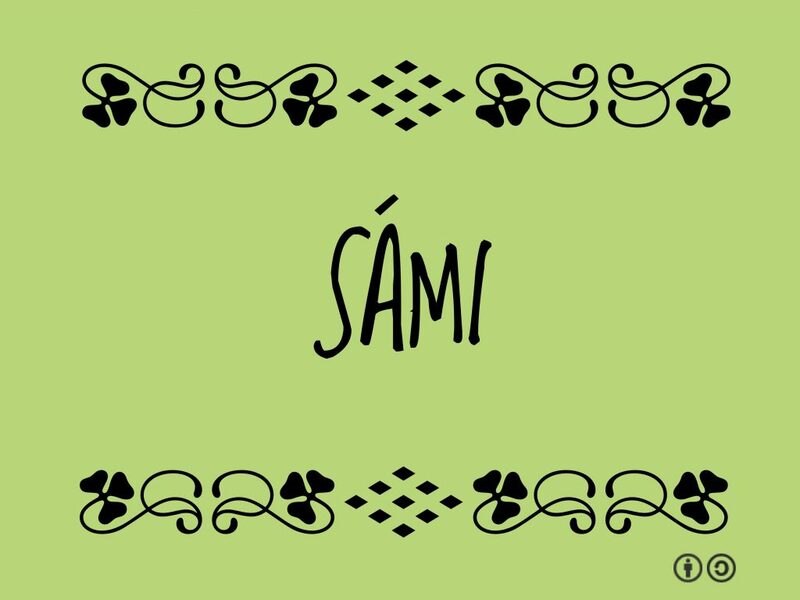 Sámi is used to name the Indigenous population of Sápmi (northern Norway, Sweden, Finland and Kola peninsula in Russia). The Sámi flag has been flying in Norway, Finland, Russia and Sweden since 1986. Sámi people are mostly known for reindeer husbandry and their traditional colorful garments. Sámi National Day is February 6, which is celebrated in memory of the first Sámi congress in Trondheim in 1917.